Looking for a Bathroom Renovation? Brisbane residents are fortunate to have bathroom professionals like Adept Plumbing and Gas to call on for assistance. Whether house or office, old building or new, lavish styling or just functional, Adept Plumbing and Gas is the place to call for Bathroom Renovation Brisbane experts. 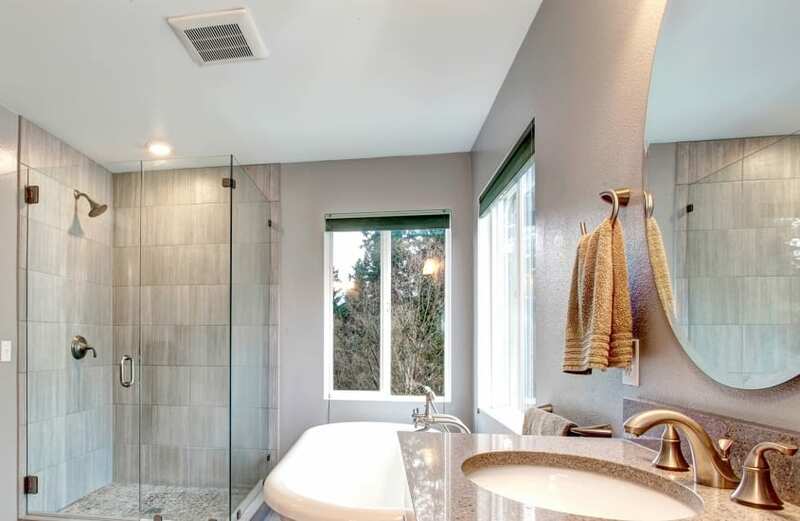 Adept Plumbing and Gas can assist you with any size renovation job from a full-on all-new bathroom to a rip-out-the-old and in with the new to a simple upgrading of your faucets and fixtures. A family owned and operated Australian company that’s been successfully servicing the greater Brisbane and Logan areas for years, Adept Plumbing and Gas has the experts you want doing the job. Prompt, courteous, competent – qualities you’re guaranteed to appreciate because the company prides itself in providing exceptional customer service on top of its high-quality workmanship. 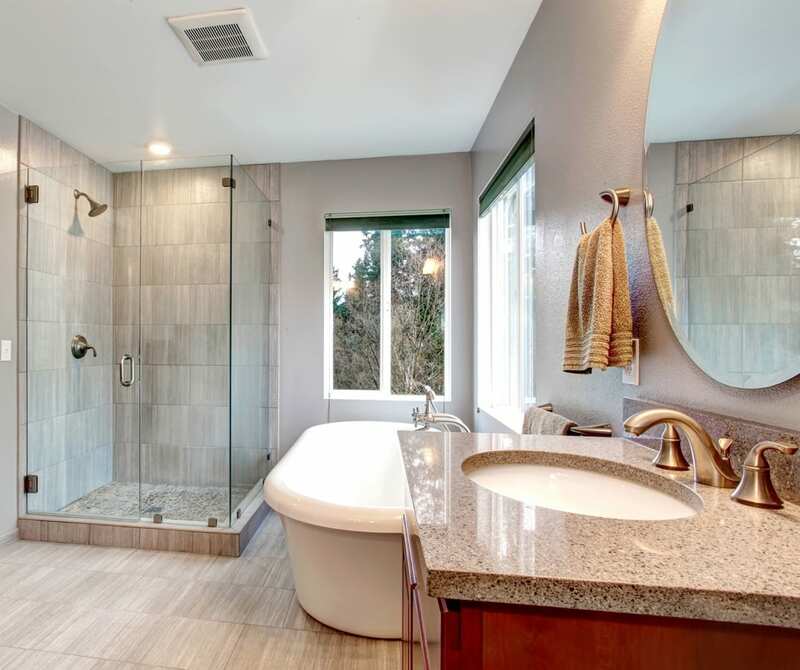 Whether you need to make the most of a small space, want to enlarge a current space, add a completely new space or even move your bathroom from one side of the house to another, Adept Plumbing and Gas is the company to call to get the job done. No job is too big or too small and estimates are free of charge. Plumbing isn’t just about repairs and finding leaks. Plumbing is also about making your bathroom and toilet nice to look at and a pleasure to use. Today a bathroom renovation in Brisbane can feature modern fixtures in beautiful styles, perfectly matching the clean, sleek lines of a modern building or they can follow the more traditional styles of either country or Victorian. Fittings can be elegant in gold or brass tones, or stately in chrome or silver. The possibilities are endless – the choices are yours for the making. Adept Plumbing and Gas can guide you through a perfectly organised and executed Bathroom Renovation in the Brisbane and Logan areas. Leak Detection Brisbane Holiday Season Preventative Measures!